Did you purchase a home in Texas in 2017? 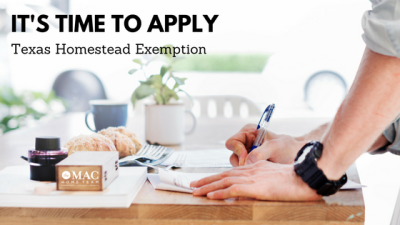 If so, then it’s time to file for the Texas Homestead Exemption! 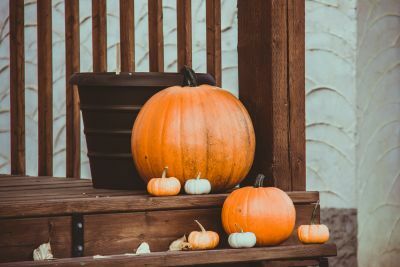 Is your house ready for the new season? Have no fear! 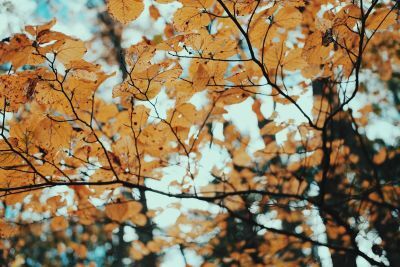 The MAC Home Team is here to give you some easy tips and tricks to prepare your home for fall. Realtors use a lot of acronyms and lingo that may not make sense to the rest of the world. Let me give you a little insight on the different statuses that you may see while searching for a home to buy or sell. 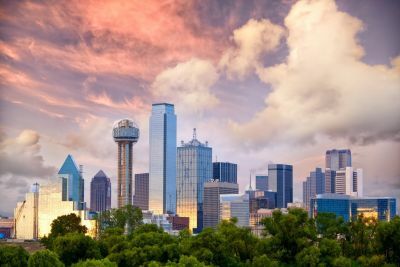 If you are thinking about make the move to Dallas, then maybe these 10 reasons will do some more convincing. Updated: 19th April, 2019 12:16 AM.